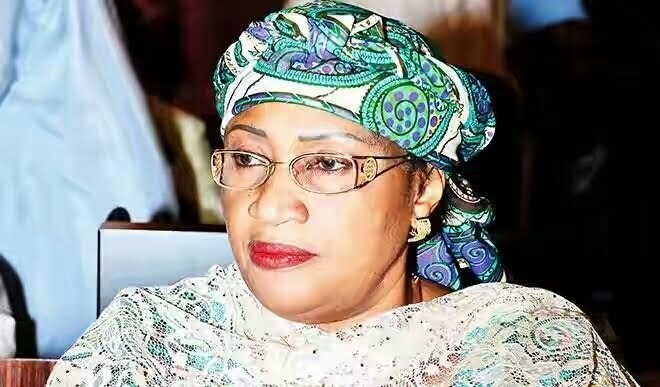 President Muhammadu Buhari's Minister, Aisha Alhassan, popularly known as Mama Taraba has resigned as Minister of Women Affairs and Social Development. Abujapress gathered that Mama Taraba is set to dump the ruling All Progressives Congress, APC, for the United Democratic Party, UDP. 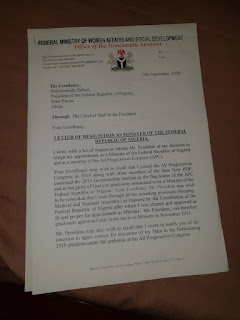 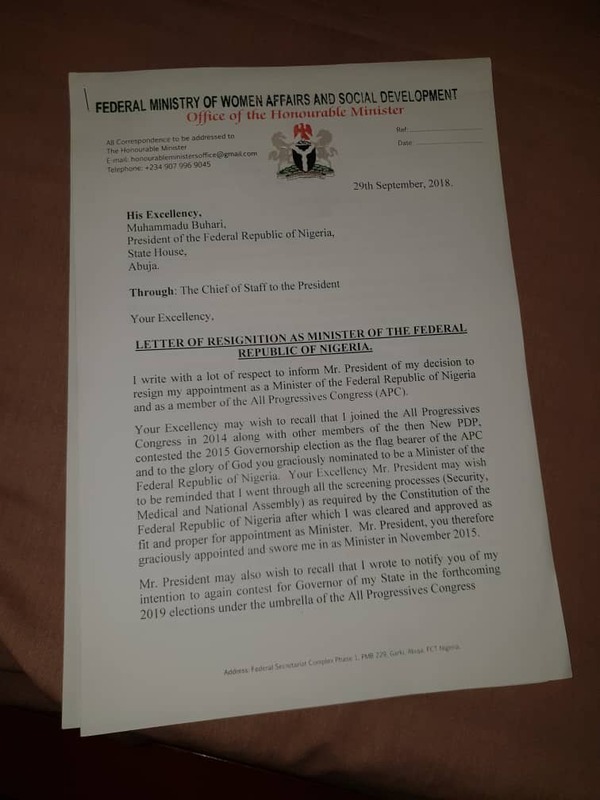 Our correspondent gathered that her resignation is because of the unjust treatment by the National Working Committee of the APC to disqualify her from running in the Taraba State governorship election on its platform.